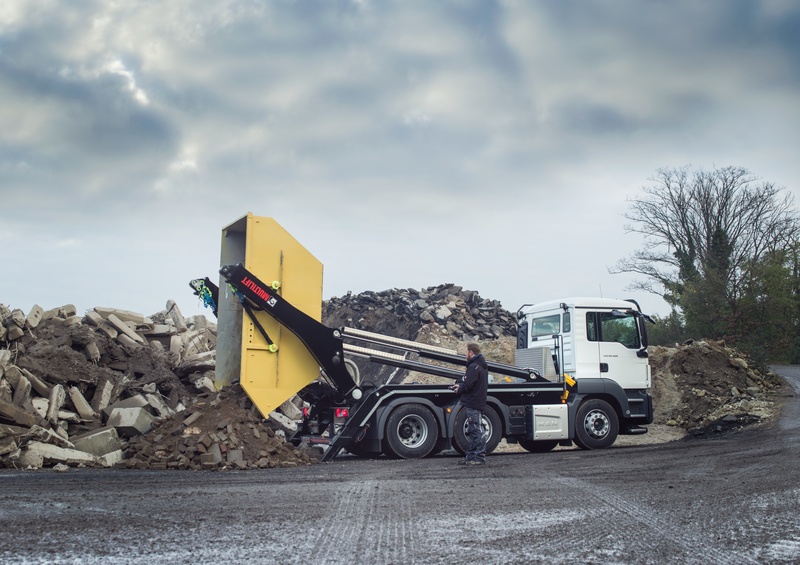 Hiab, part of Cargotec and the global leader in on-road load handling, has over many years successfully served customers in the waste management and recycling industries with its equipment. 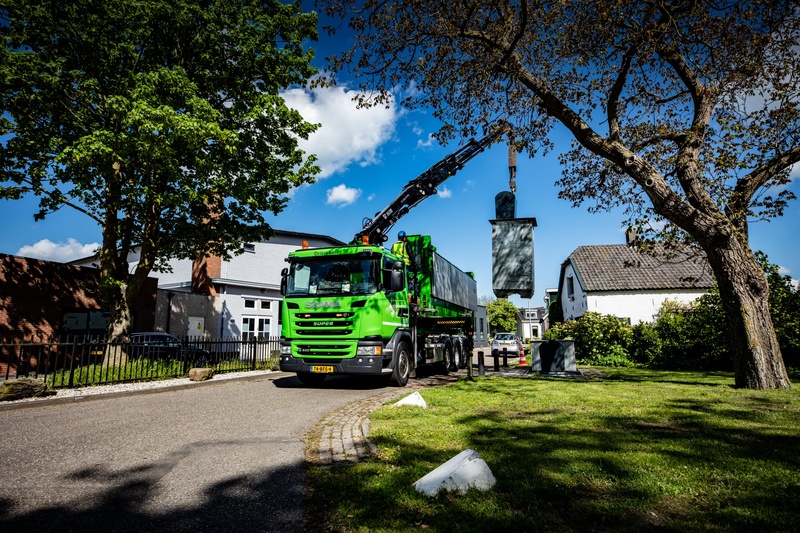 In an industry where efficiency, reliability, safety, and sustainability are paramount, Hiab will show its comprehensive offering in connection to IFAT, the leading trade fair for environmental technologies. 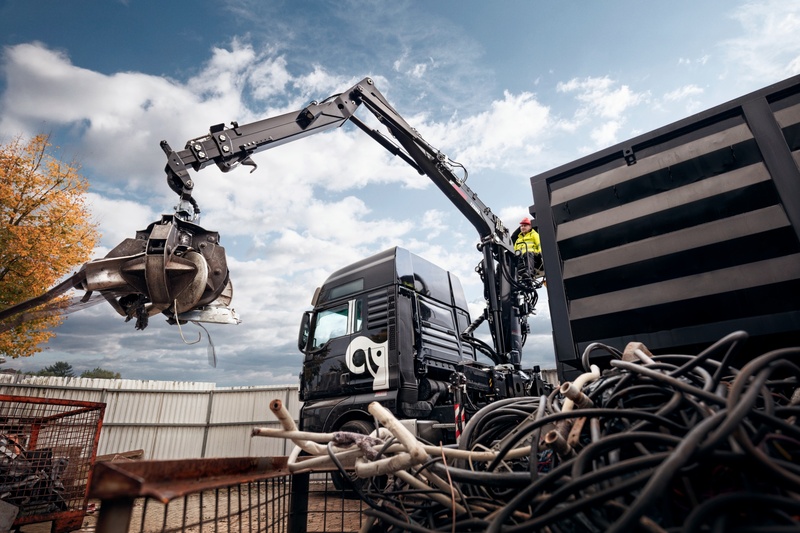 Under the theme "Joining the dots", Hiab emphasizes its capability to provide solutions and create value along the "dots" in this circular economy through its experience, equipment, services, and technology solutions. "The world is changing with more regulations on how and when you can collect waste. 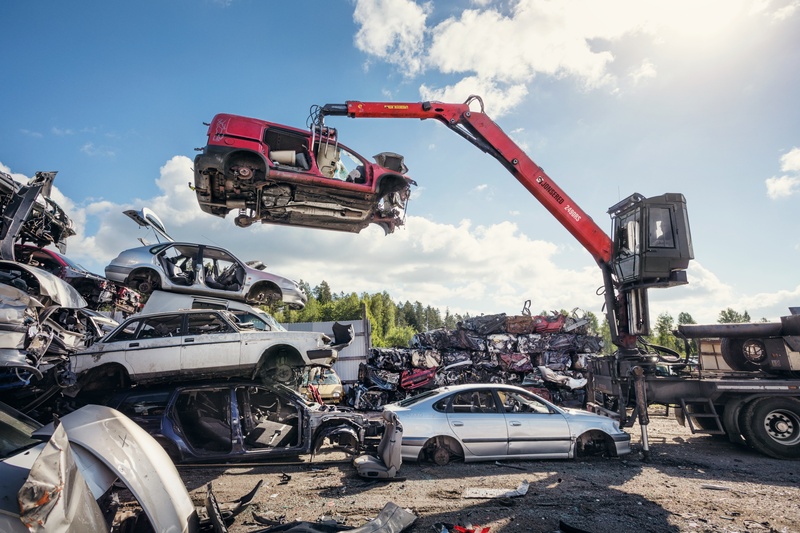 In Hiab, we want to help our customers to "join the dots" in waste handling and recycling: from the collection points to waste transfer stations, to processing centres and beyond. 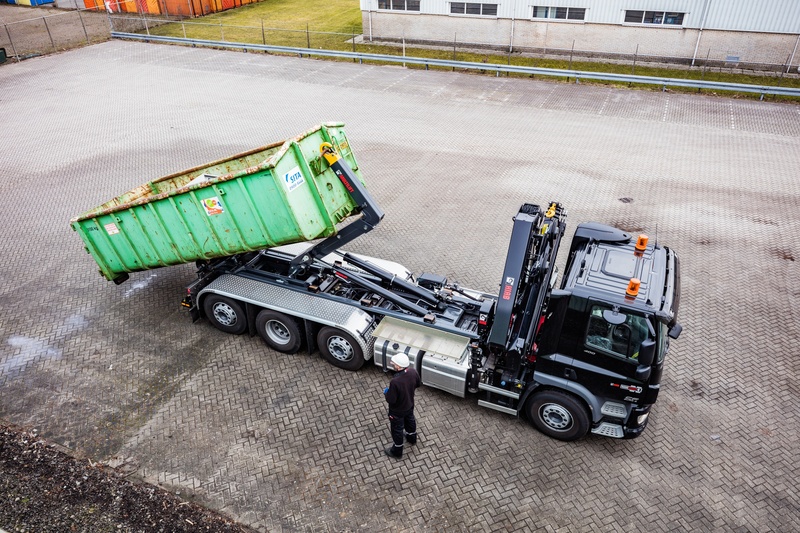 The advantage of having equipment like loader and recycling cranes, demountables, truck mounted forklifts and tail lifts all from one supplier and being able to get service and maintenance at one stop allows our customers to focus on their own business," says Adi Hambiralovic, Segment Manager, Waste & Recycling Management, Hiab. At the beginning of May, Hiab joined IEexpo in China to present solutions for the waste and recycling segment to its Asian customers. In Munich, Hiab will launch MultiBeam, which is a new product in the FrameWorks family. "FrameWorks is a modular system that provides the customer with a pre-manufactured, ready-to-install subframe that matches the chosen truck. The new MultiBeam consists of two beams and an attachment kit, which allows the customer to mount a crane and a hooklift onto the same vehicle. 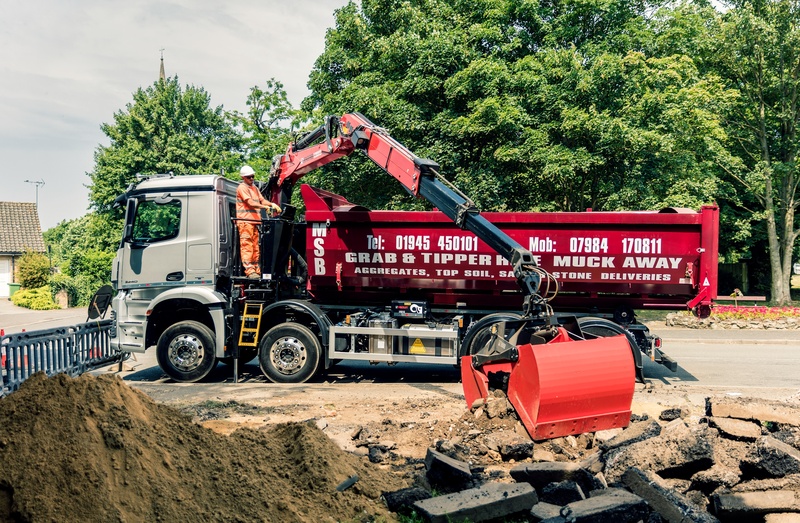 This extends the customer's equipment functionality and reduces the workload," explains Marcel Boxem, Director, Heavy Range Loader Cranes, Hiab. "Our equipment range and services are designed to deliver the things that matter most to our customers: safety for the operators and the environment, efficiency to minimize fuel costs and save time, and durability to maximize the return of customers' investments. However, we are also prepared for digitalization in the waste and recycling segment. 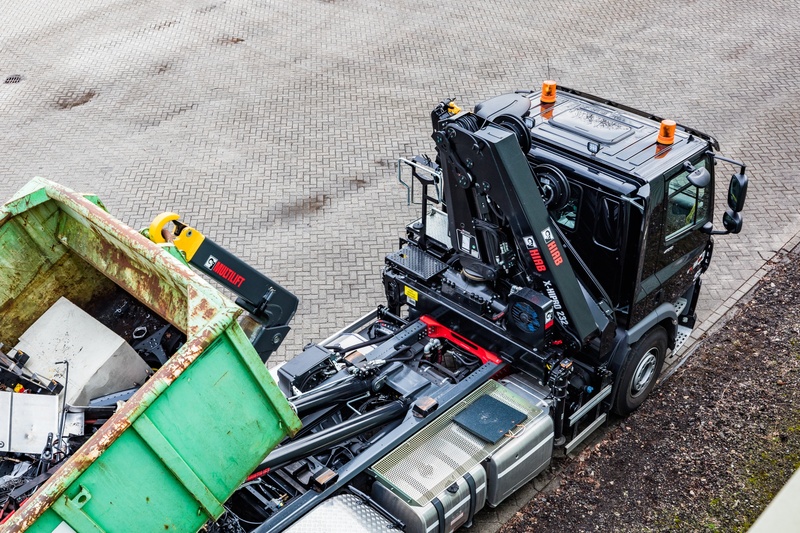 In the future, connected refuse collection vehicles will be able to detect when bins need emptying and plan their routes accordingly. We are eagerly investigating what possibilities the new solutions will bring to society and prepare our offering to meet future needs," concludes Mr. Hambiralovic.